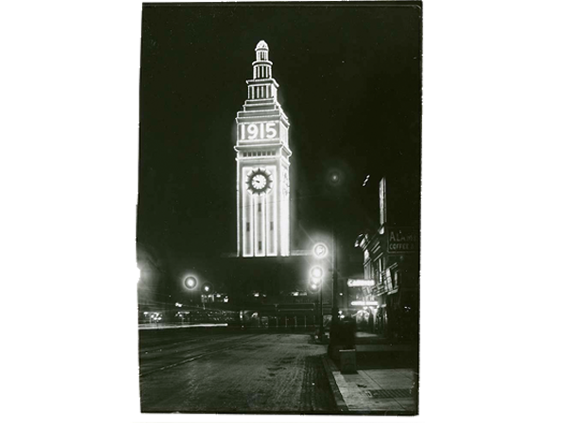 For the duration of the 1915 Exposition the Ferry Building was festooned with lights, a beacon proudly proclaiming “1915” to the world. 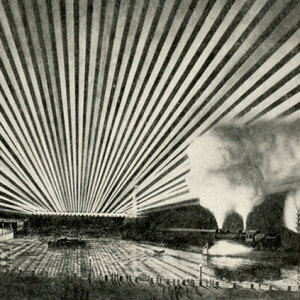 This lighting will be recreated in a civic ceremony beginning at 5:30. Lights will be switched on at 6:15 and remain on until December 4, the night the Fair closed. All are welcome. 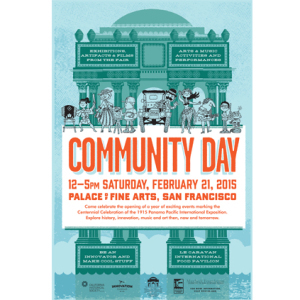 Made possible by a grant from Taube Philanthropies along with other community supporters. 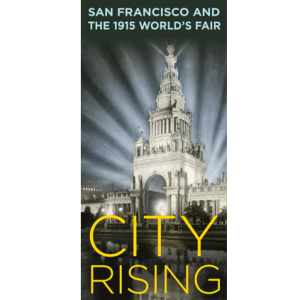 That same evening, in the Ferry Building at Book Passage, Laura Ackley will be signing her book San Francisco’s Jewel City. 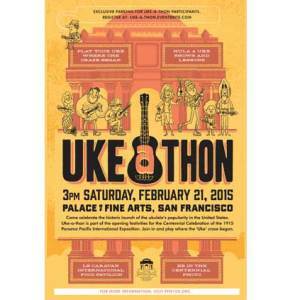 Come celebrate the historic launch of the ukulele’s popularity in the United States. Uke-a-thon is part of the opening festivities for the Centennial Celebration of the 1915 Panama Pacific International Exposition. Join in and play where the ‘Uke’ craze began.